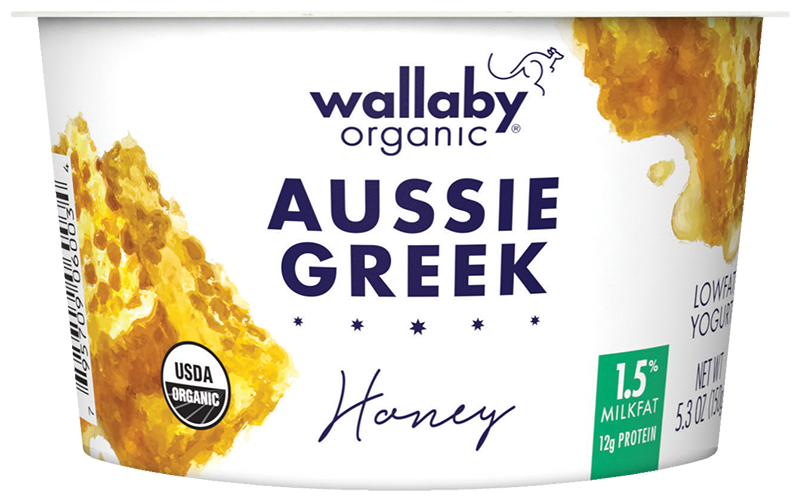 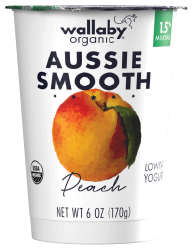 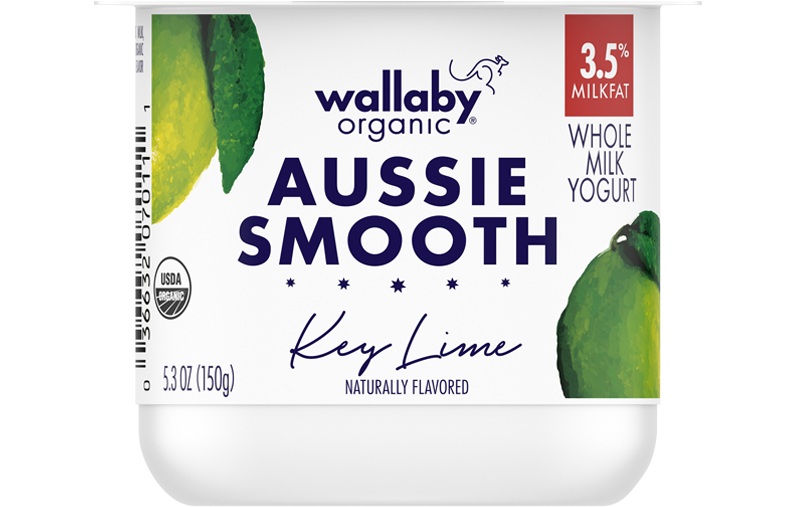 Aussie culture meets Kefir cultures: Both are live and active. 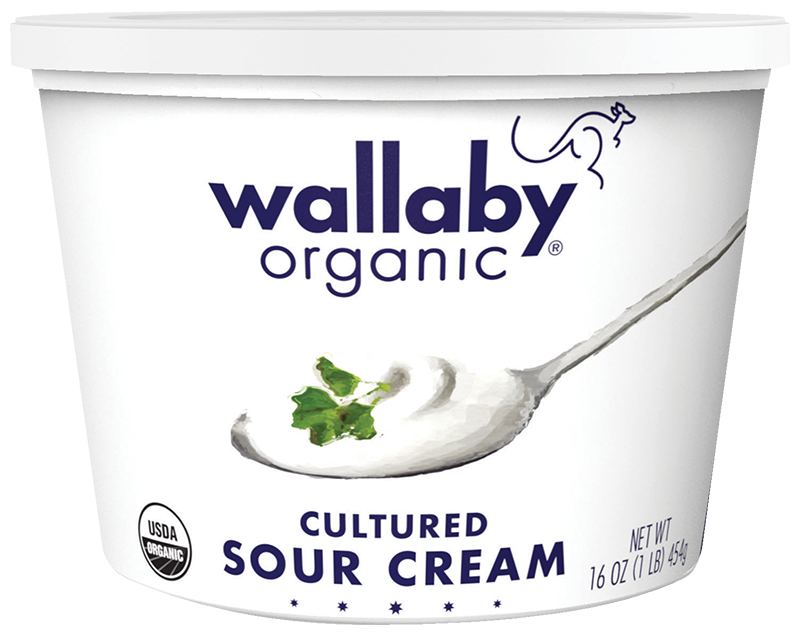 Deliciously different. 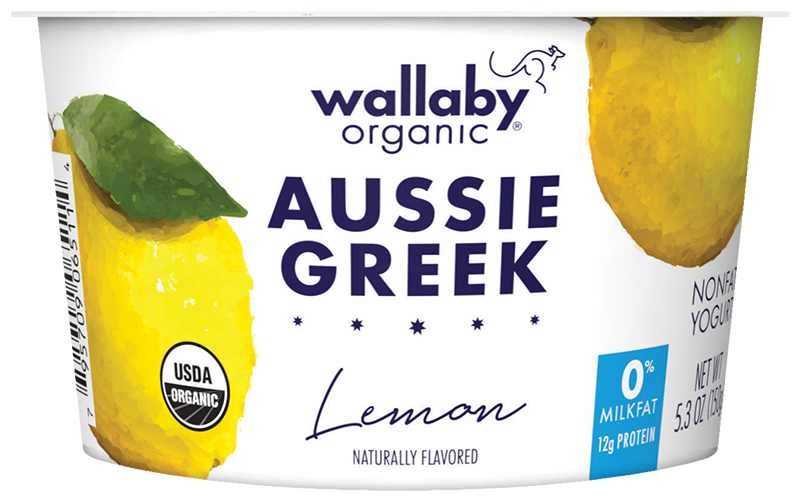 Adventurous, yet easygoing. 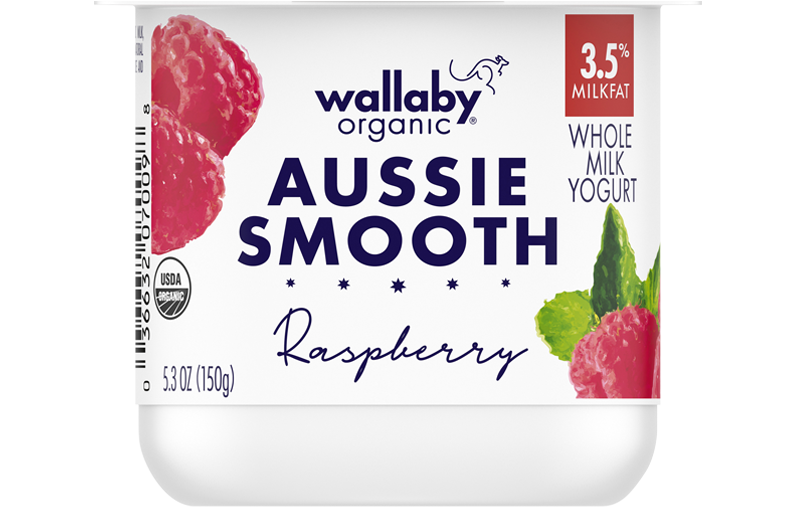 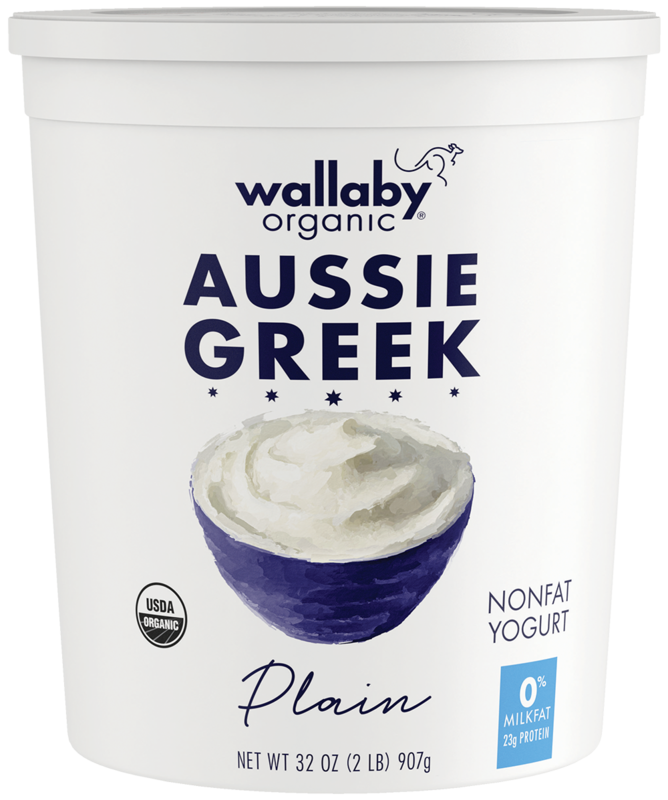 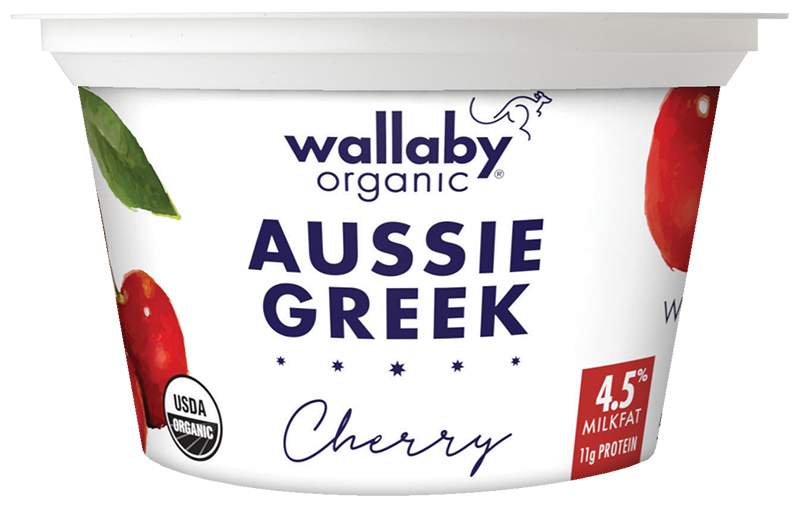 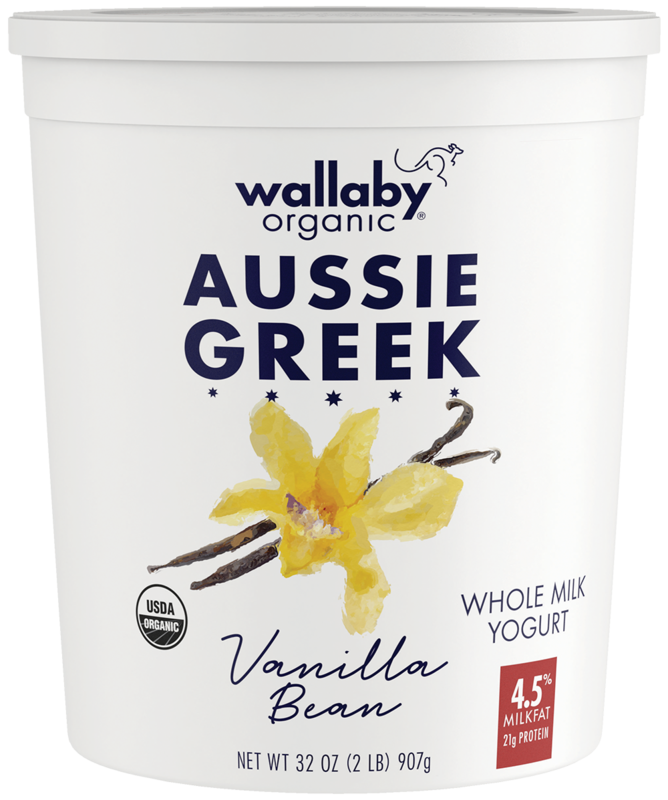 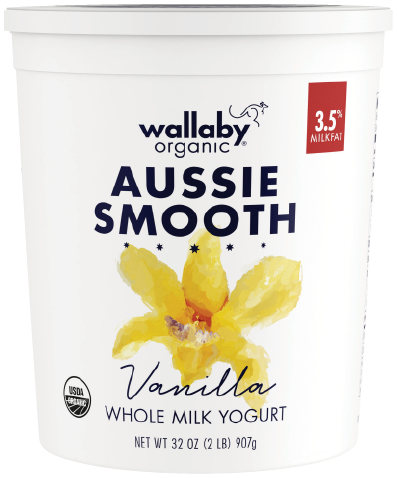 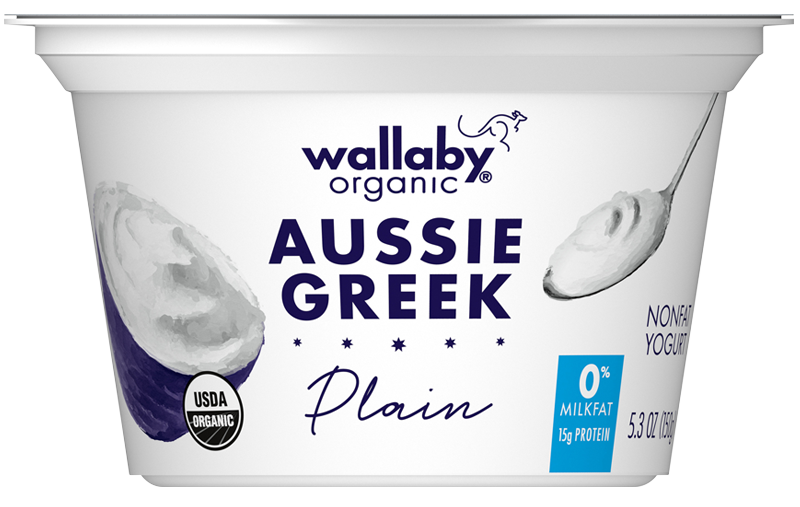 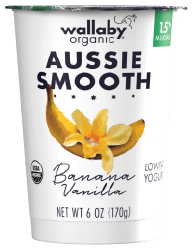 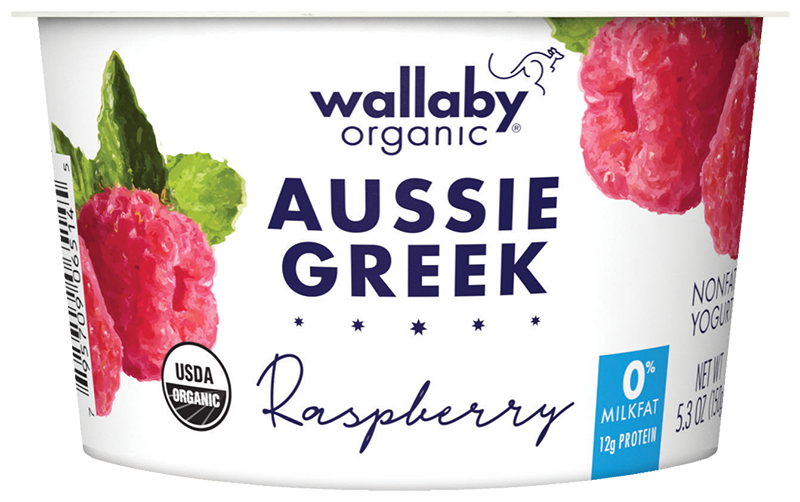 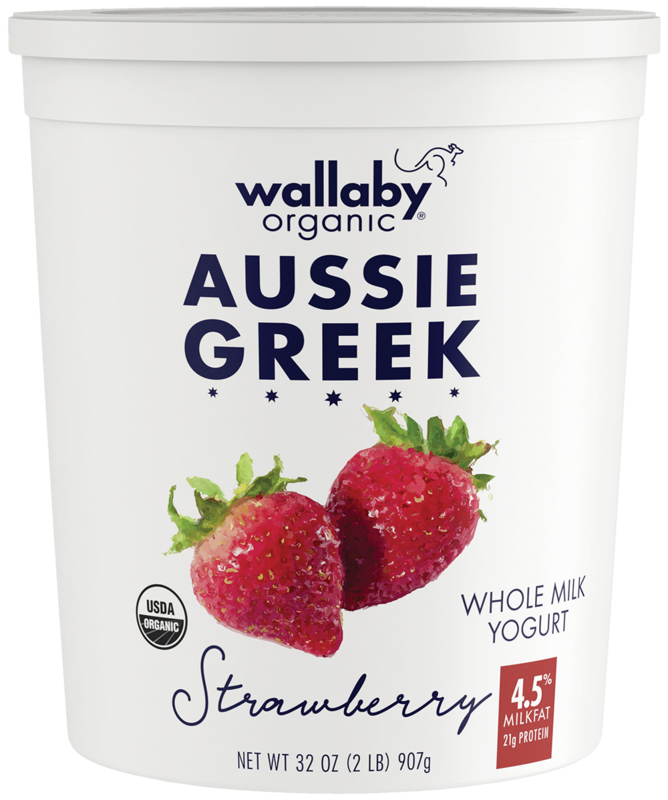 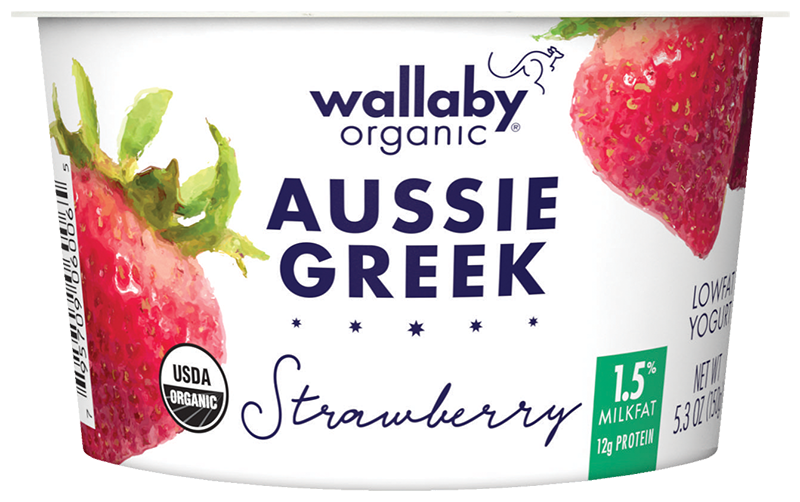 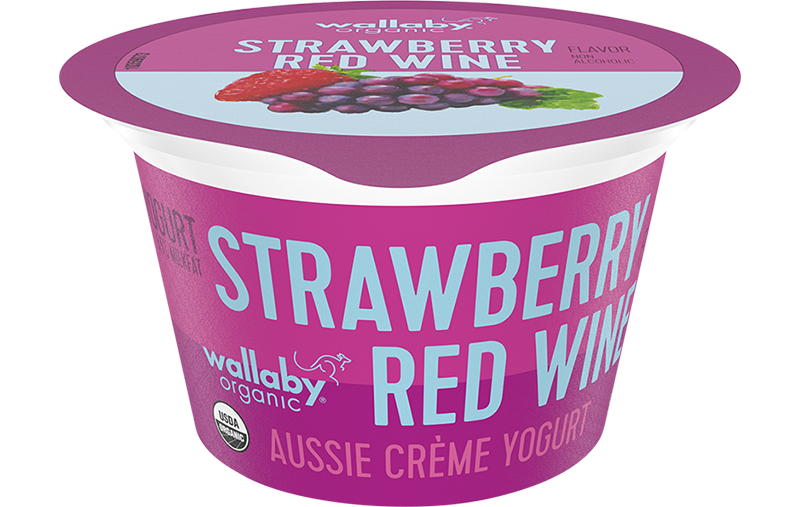 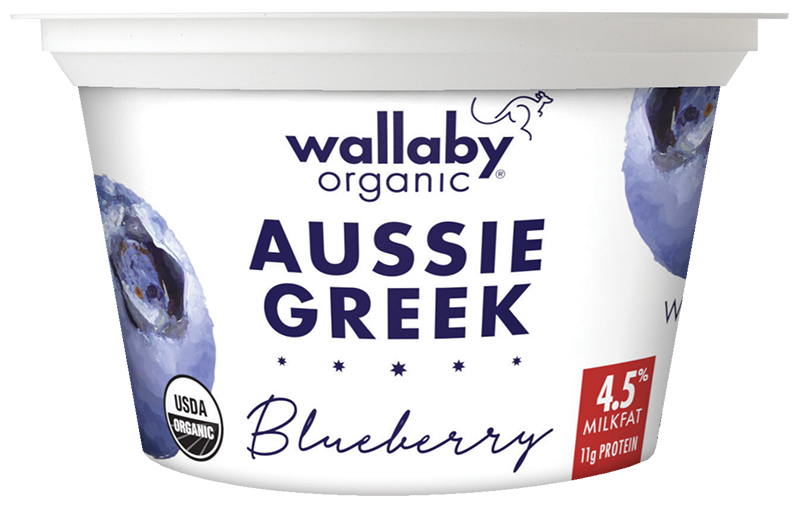 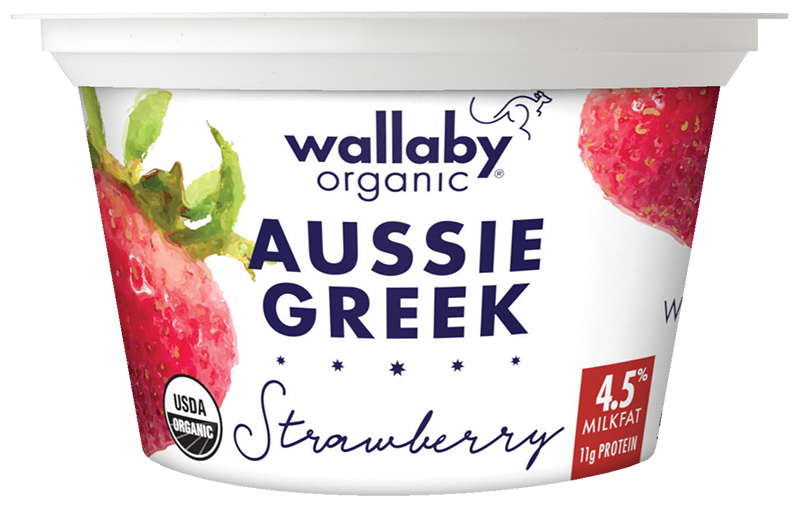 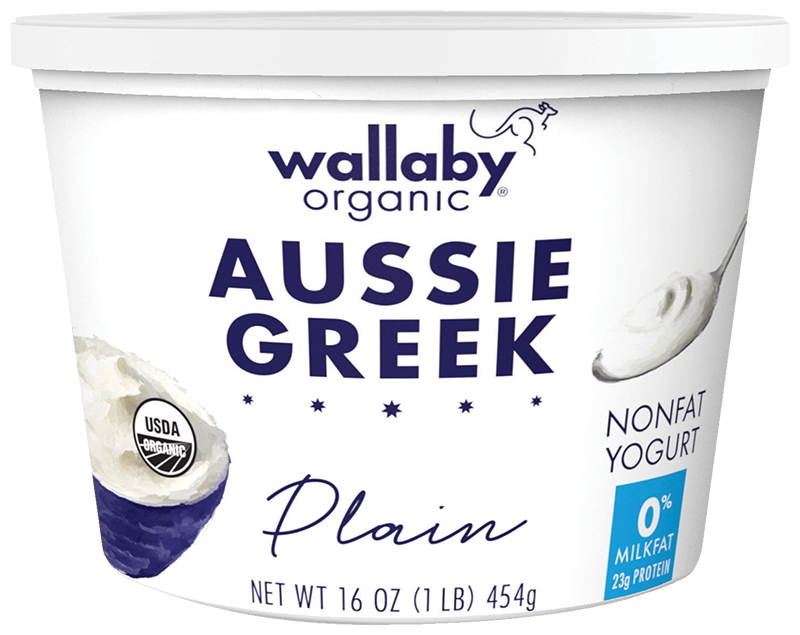 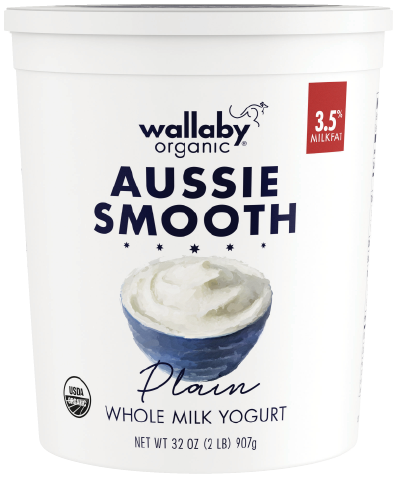 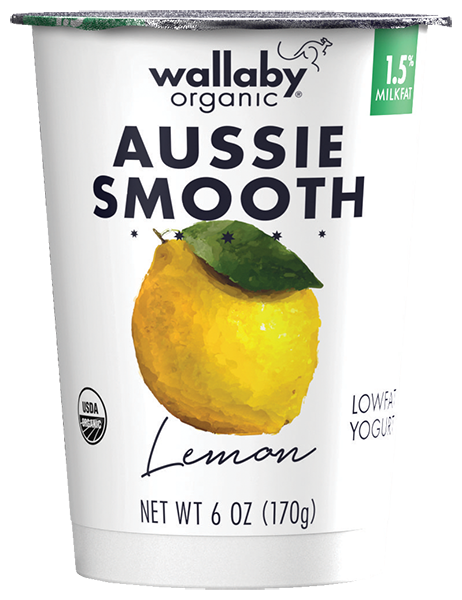 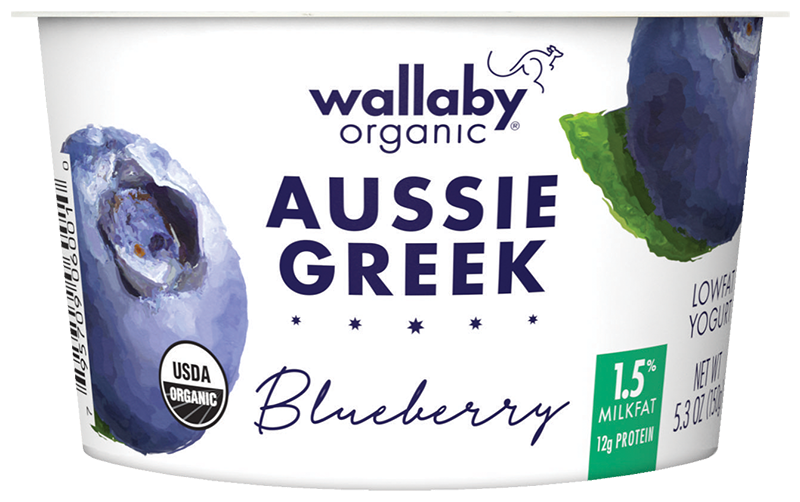 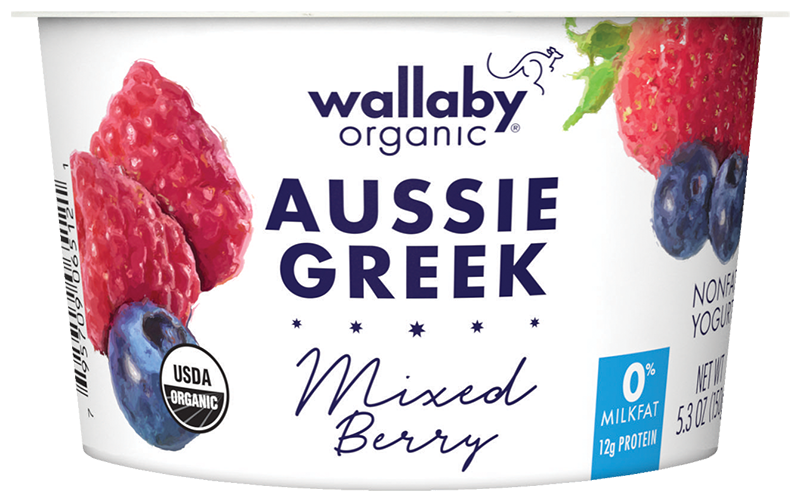 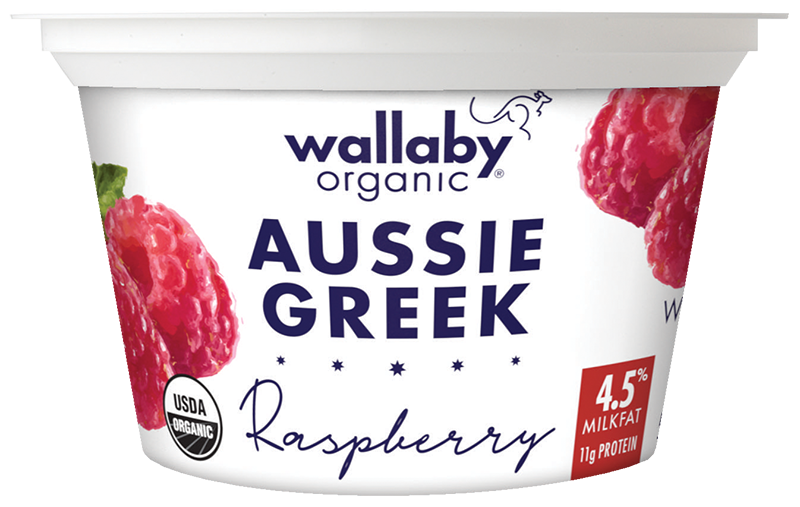 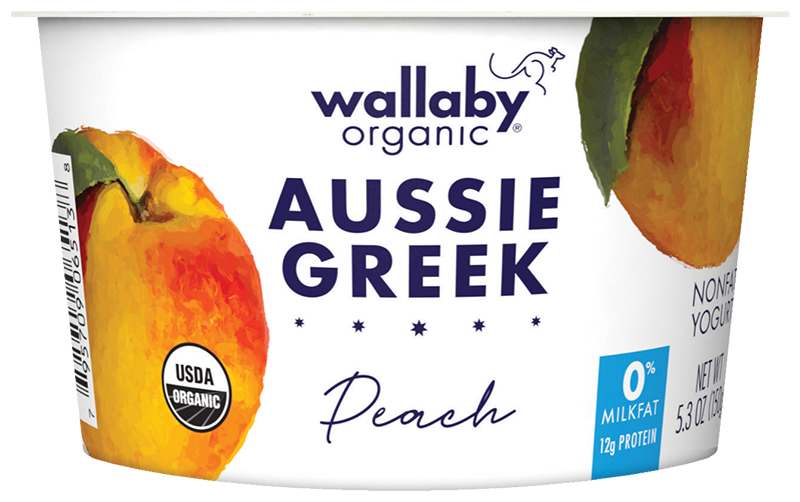 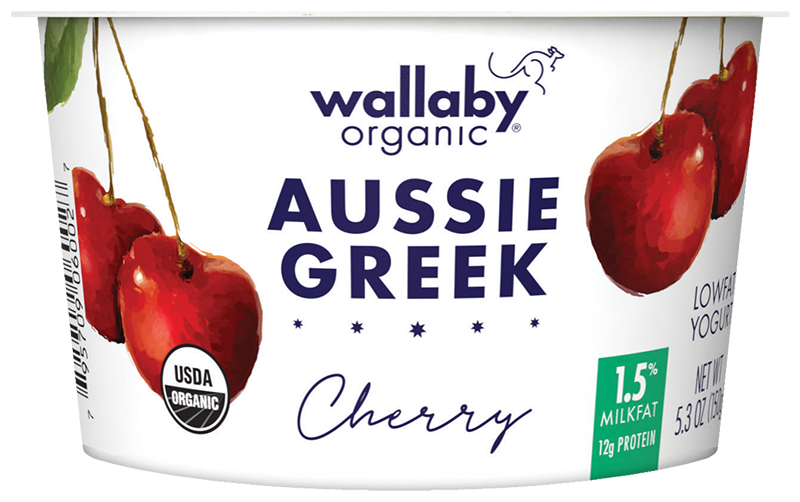 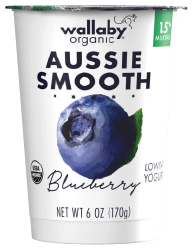 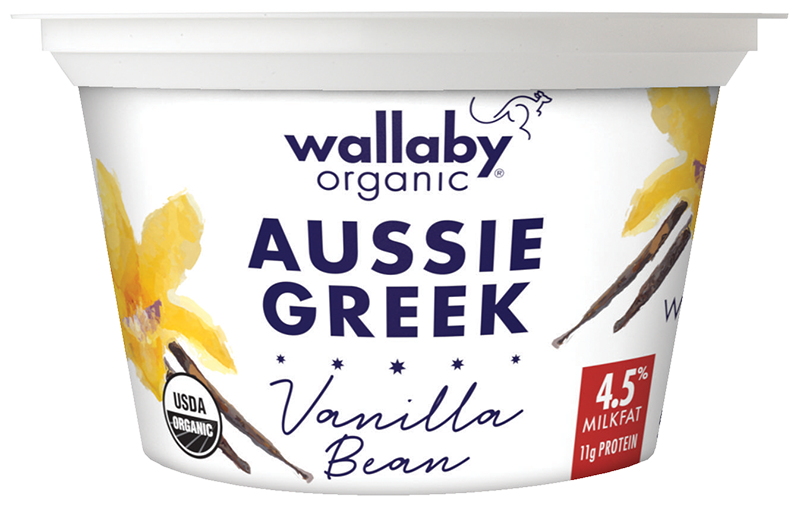 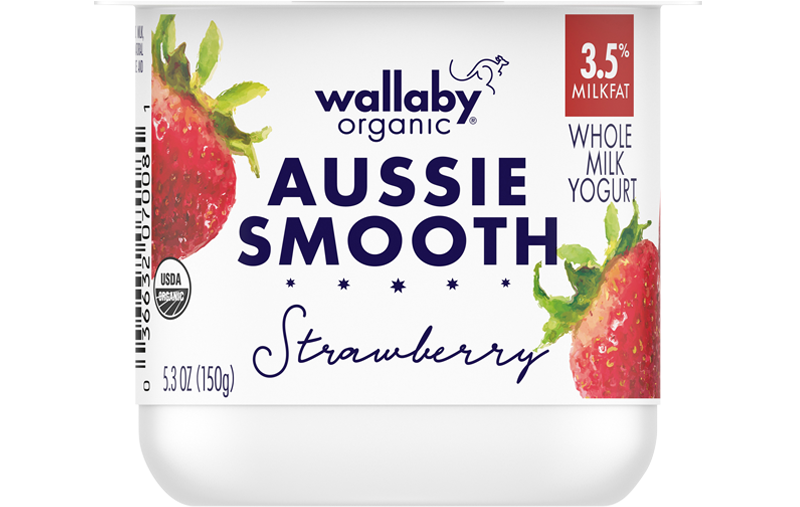 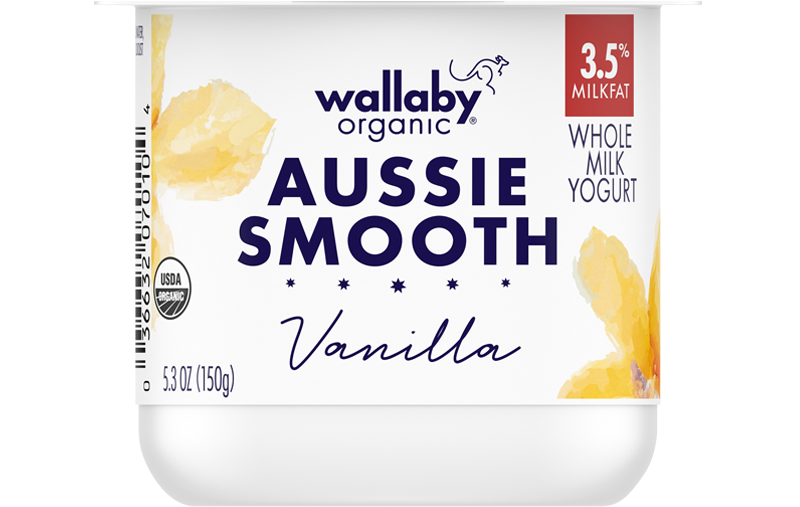 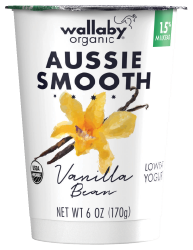 So here’s to Wallaby Aussie Kefir. 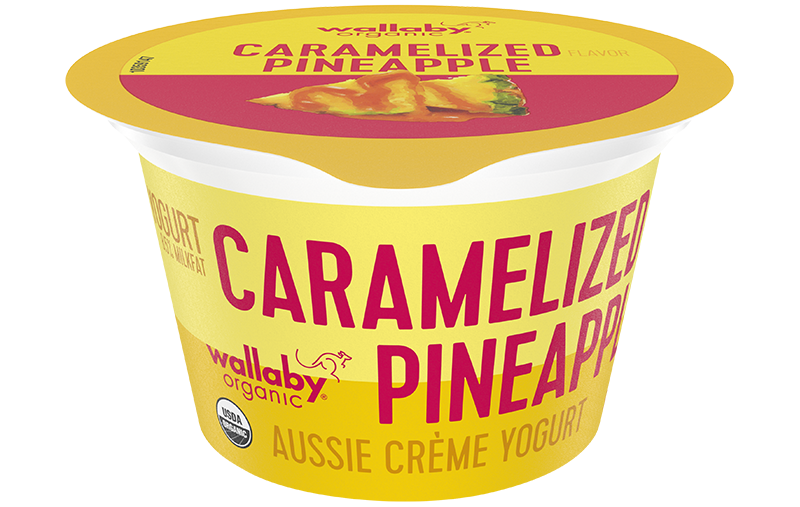 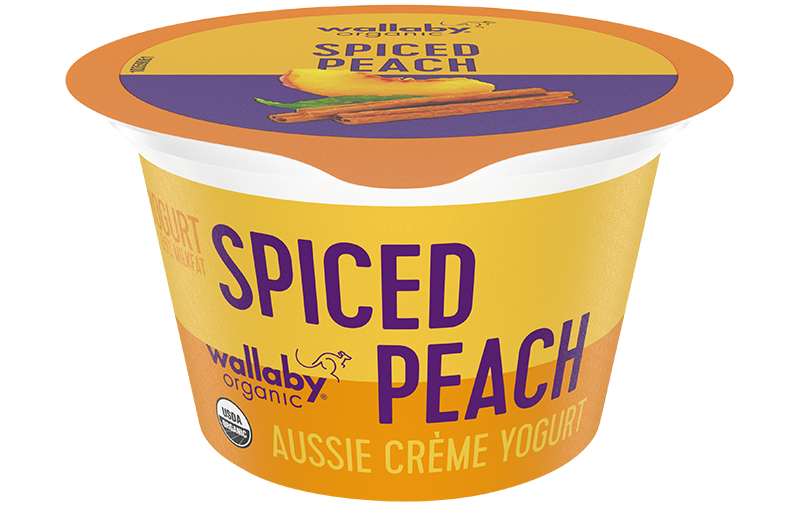 It goes beyond the ordinary — it’s rich, creamy and never too tart.